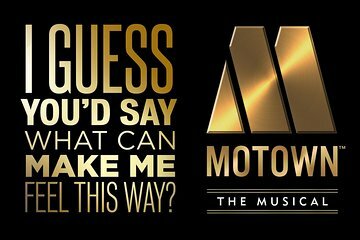 Rewind to the heady days of Motown with a ticket to 'Motown The Musical' at London’s Shaftesbury Theatre. This foot-tapping musical charts the rise of Berry Gordy, Motown’s mastermind, to inspired music maestro at the helm of the legendary Detroit record label. Sing along to hits including ‘Ain’t No Mountain High Enough’ and ‘Dancing in the Streets,’ and thrill at the performances of the cast who pay homage to artists such as the Jackson 5 and Diana Ross with extraordinary talent and energy. Upgrade to include a 2-course pre-show dinner.